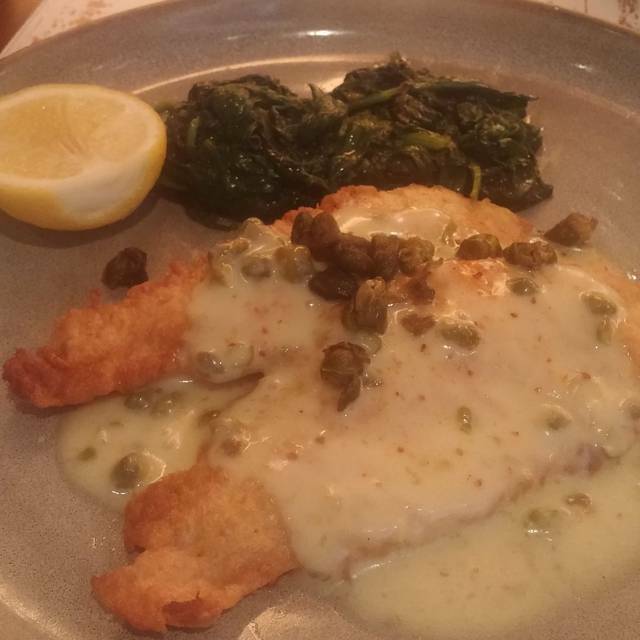 Chatham Cod "Fish & Chips"
Legasea was a nice “find” on Opentable. The restaurant was lively and upbeat but not overly loud so as not to carry on a normal conversation. Service was Great! Allison our server was very friendly well versed in all the offerings as well as their signature cocktails. All the food was excellent from appetizer to entree. My Tuna tartare was very good. The entree of diver scallops was ver well prepared, tasty and did done to perfection. All in all , it was an enjoyable evening. Way too loud - table next to us had a loudmouth screechy drunk and she wouldnt stop. Service was great, food was ok. There was nothing bad about Legasea and also nothing great. There were three of us, we each ordered appetizers, mains and one dessert and nothing stood out. Everything was ok. The one thing that did stand out was a waitress who spoke so softly we had to frequently ask her to repeat herself. Stunning place, excellent attendance. Order the Yellowfin Tuna au povre, is fantastic. Our waiter Josh was super friendly, fast and professional. We were staying at Moxy, I wished I knew about the discount, but didn't know about it till we checked out. Fantastic service. 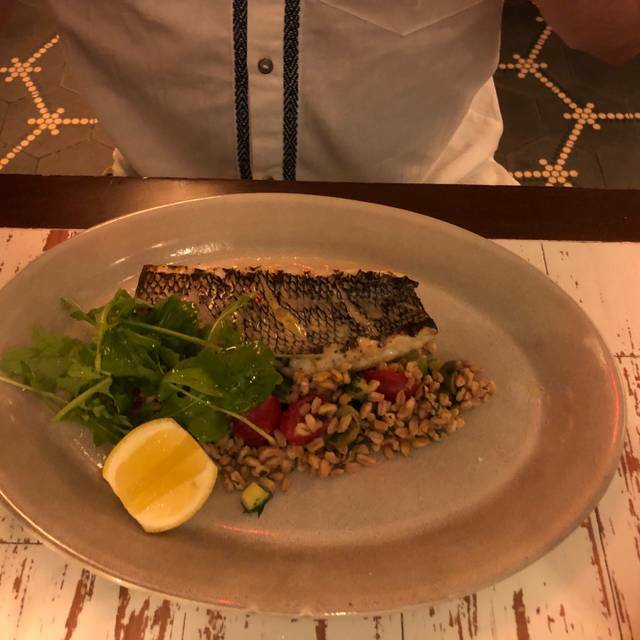 Delicious fish dishes (branzino, salmon). Muscles were out of this world. Great wine list and awesome server (Josh). Great place to celebrate and enjoy a fun lunch with friends.! Great place to entertain for a business dinner. Atmosphere and service was great but the food/selection was not! Really great place for lunch! Staff is wonderful, restaurant is beautiful and food is delicious!!! I expected more from the Tao Group. 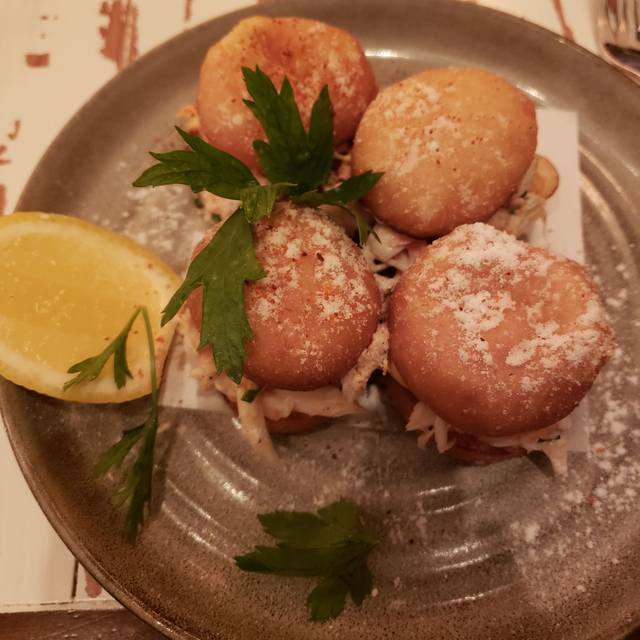 The food, although the server raved about the crab beignets and the entrees we chose, were little more than just ok. 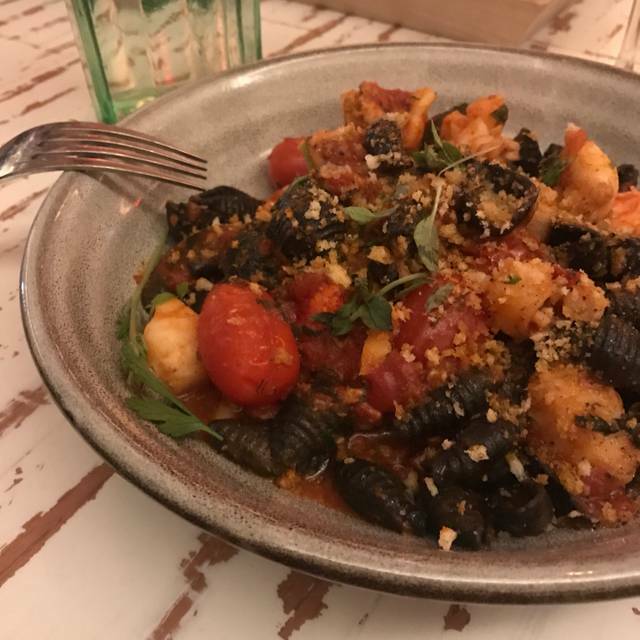 I initially chose the Seafood Marinara with lobster, shrimp, and scallops, and was presented instead with a dish loaded with tough calamari and octopus (NOT on the menu). 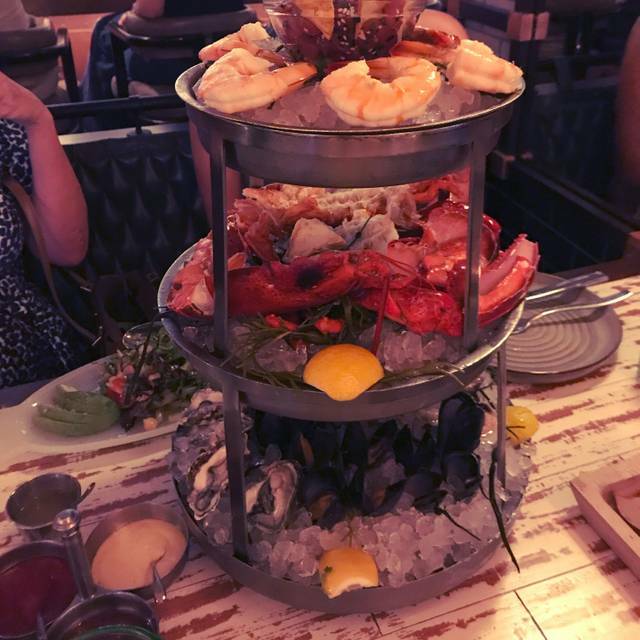 If there was any lobster or scallops or shrimp, they simply had been marched past the pot on their way to somewhere else. I ordered mussels instead, and they were fine., nothing more. Awkwardly served in a pot that came almost to my chin, and with two small pieces of soggy bread, it was ok but nothing special or even close. My friend's pasta dish was also fine, but nothing more. It was a Saturday night, early enough not to be too crowded, so no excuse there for slapdash entrees. We were put at a round table which was wonderful! The food was amazing, service was very kind and knowledgeable of the menu! All over a great experience! It’s ok for a quick meal. But I was expecting more variety of seafood dishes from a seafood restaurant. Also I’m used to a big pile when I order fried calamari. This was mostly fried veggies with some calamari. But the food was very good tasting. I have been there twice, and greatly enjoyed both the atmosphere and the food! The service was excellent, with very little wait. I'll be back! OITSTANDING as always!!! Food, drinks, service, ambiance - all consistently perfect! Management really is exceptional. Also Penn Station is a stones throw away. Can’t beat it! Amazing lunch, great service! The Manhattan chowder and the flounder where delicious! The waitstaff was very nice but the food was bad and extremely expensive. Honestly I enjoyed my experience at Legasea very much. 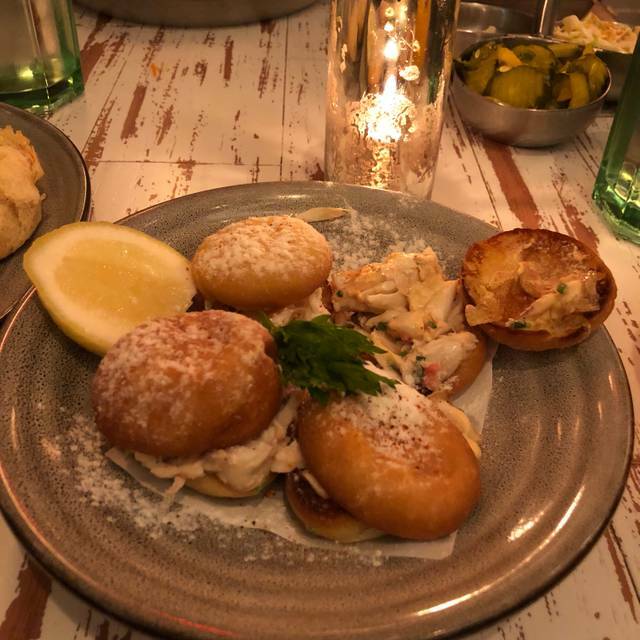 The only thing that I would say is that they didn’t suggest us to get dessert when we finished our meal, or offer us wine to taster like the tables around us. But they did give us free cookies for my mothers birthday. I would recommend this restaurant especially because the food portions are large and the food is cooked perfectly. Prix Fix menu and meal was fantastic, in and out and my client loved it! 10 out of 10! Enjoyed the entire evening. The menu is lean but with enough variety to appeal to anyone. I had Lobster appetizer and the vegetable tang one special. We will definitely come back! 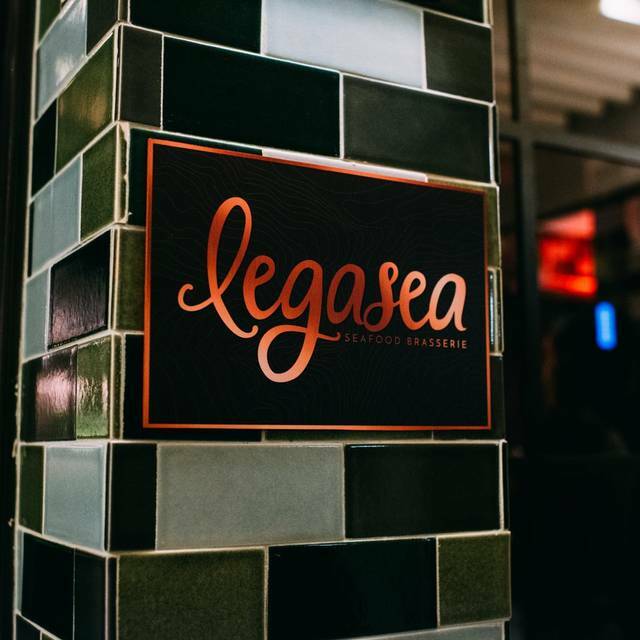 we enjoyed our time and the delicious food at Legasea, from the cold Lobster appetiser to the Grilled Salmon and Spicy Seafood Marinara. It was noisy, but we weren't there for quiet time. I was really disappointed with my experience at Legasea. I was hoping for much better since it came highly recommended. The dish described on the menu was not what I received. There were two tables that were extremely loud behind us. The waiter did her best to accommodate the mistakes but there’s only so much she can do. It really wasn’t her fault. Great service, food arrived quickly! Great atmosphere, good food and convenient for business lunches/dinners but expensive ($500 for dinner with drinks for 4). The food was not worth the price. The oysters were probably the best part of the experience. Overall the food was extremely salty and not worth the hefty price tag. My boyfriend told the host we were celebrating a birthday and they did not acknowledge it when we ordered the dessert. 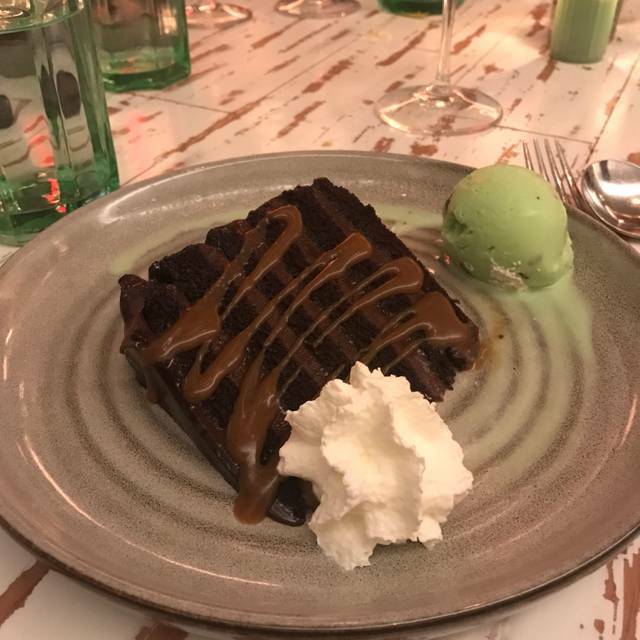 The chocolate cake was one of the worst I've ever had. Save your money or go to a place like Catch where the food is at least good for the price. 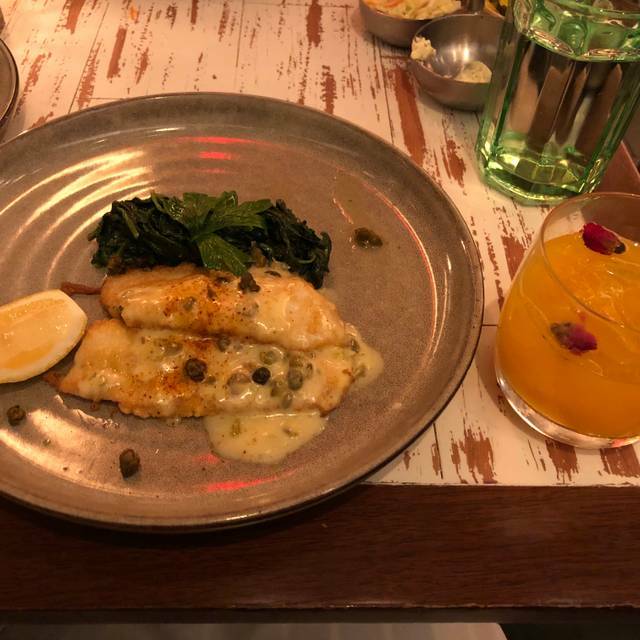 The food was really good and the service was also great. We went on a Saturday night around 6pm. I expected a better ambiance since the website/social media accounts make it look more hip/trendy, but all in all it was a good experience. Great place to grab a bite before a show or game at MSG. I loved that it was energetic but kept from the chaos of 7th ave. Decor is really cool. Enjoyed it! We ate early dinner dinner here before a show and everything was fantastic! They have a late lunch which was perfect for us. The flounder melted in my mouth. The Brussels sprouts where lemony and delicious. My son said the best thing he has eats. The cocktails alone were worth he visit. This might be a monthly spot!